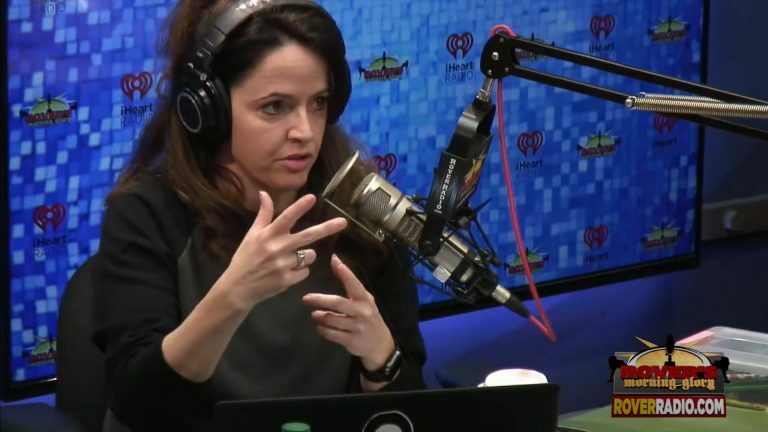 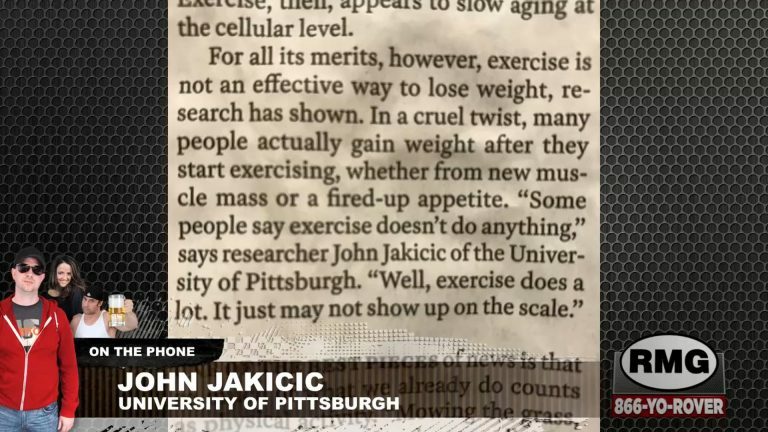 Rover and scientist John Jakicic feud about exercise and weight loss. 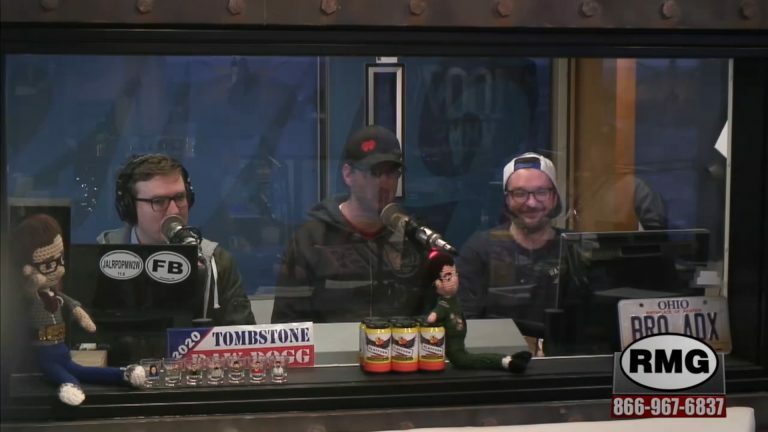 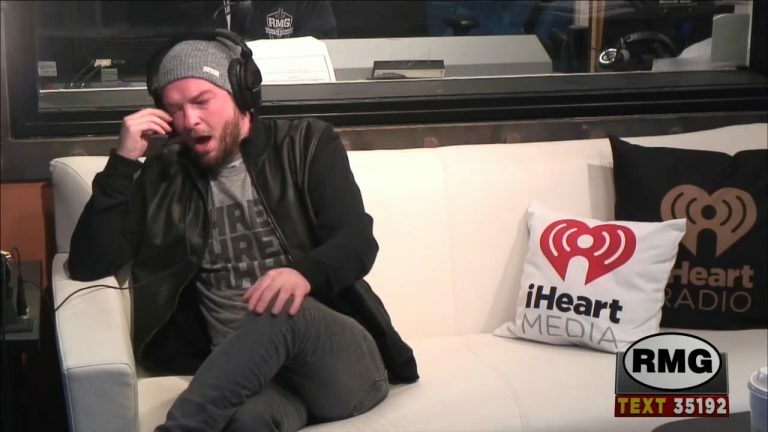 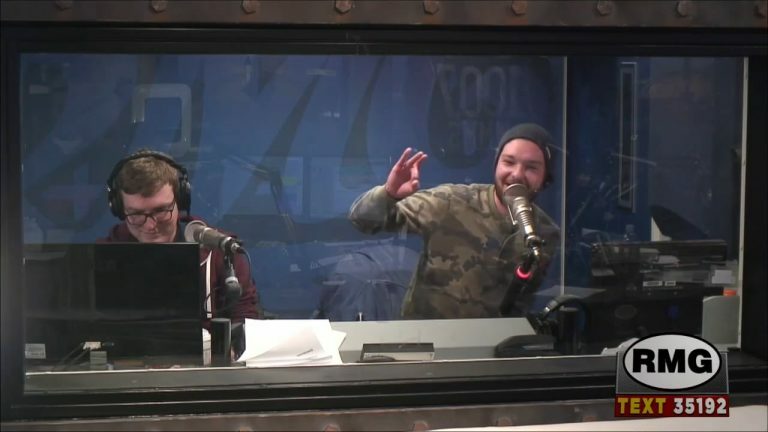 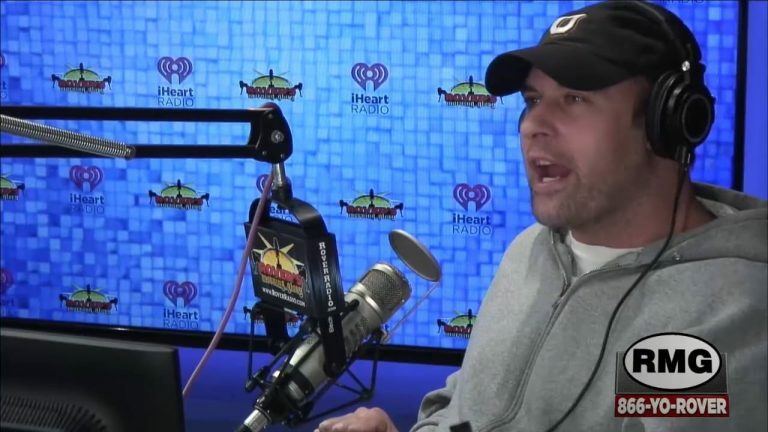 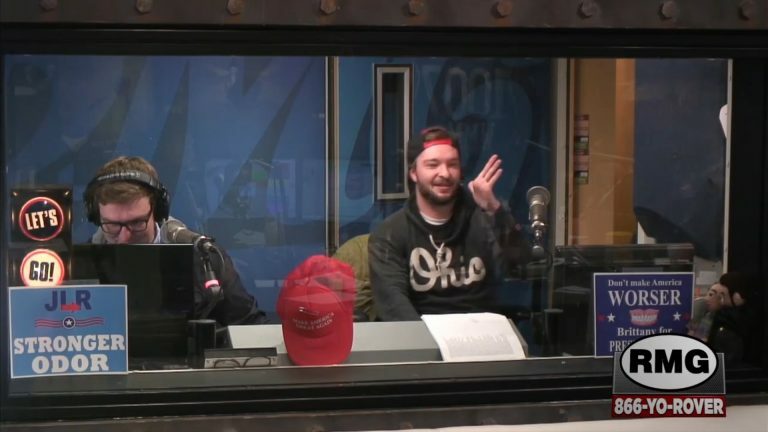 Is is strange Rover cut the umbilical cord on Duji’s baby, or is it proof he’s the father? 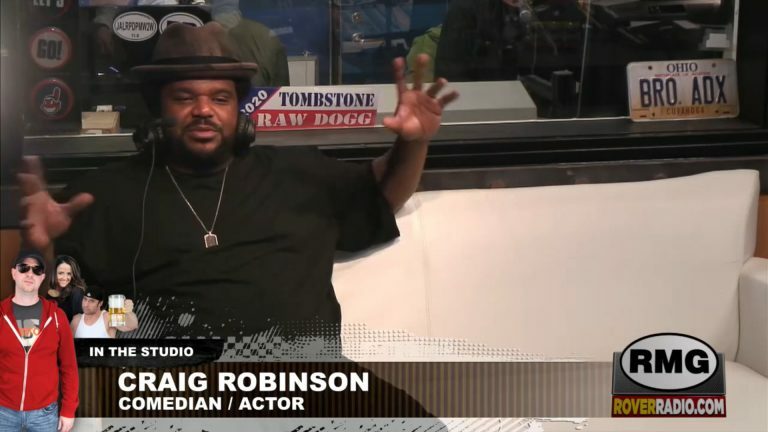 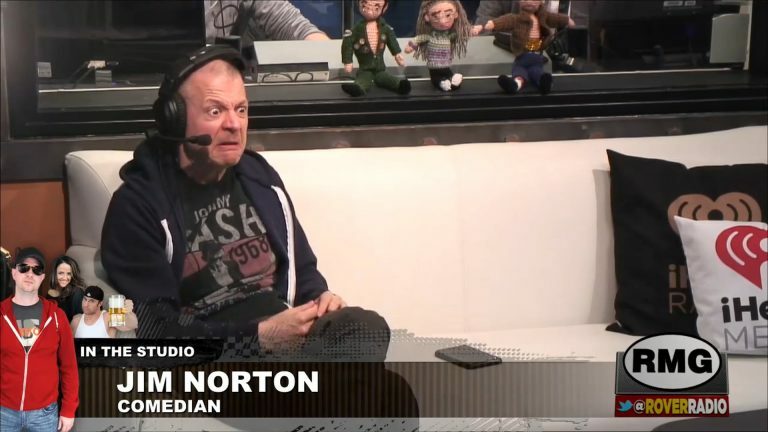 Comedian Jim Norton talks about Donald Trump, if he’s out of fetishes, whether he’ll leave Opie show at end of contract in October, Anthony’s drinking problem, the most extravagant purchase of his life and more!